I recently served on a panel to discuss Marketing & Sales. 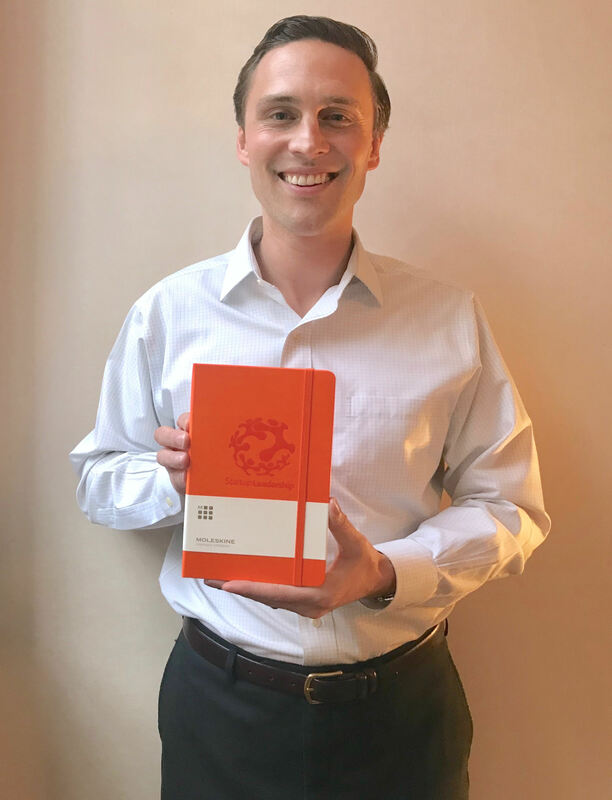 Thanks for my journal Startup Leadership Program! Technology lets us access the entire globe, but we’re losing our humanity. World Advisory‘s services were initially provided in-person, which allowed us to develop strong bonds with our Clients. Three years later, we began operating remotely. It was exciting to work with entrepreneurs across the U.S. But it never felt right. Prospects would suddenly disappear, Clients were frustrated with our Consultants and internet marketing was ineffective. It was difficult to earn trust. Last year, upon close examination, I discovered the majority of our Clients had come as a result of connections initiated in-person, whether directly or through partners. We have since shifted our focus to local small business community involvement. This has helped us reach more entrepreneurs, build lasting relationships, form meaningful Partnerships and make a difference. While most consultancies are operating online, our physical presence has stood out and been refreshing to many. It’s become easy to complicate our businesses and overlook the basics. I’ve witnessed many entrepreneurs stumble and miss opportunities as a result of this. Technology should be used primarily to enhance relationships and activities and not be relied on to establish them. It will always be important to build genuine connections and create value outside of the digital world. Let’s not forget what makes us human. Previous Previous post: Happy Holidays from our Expanding Family!